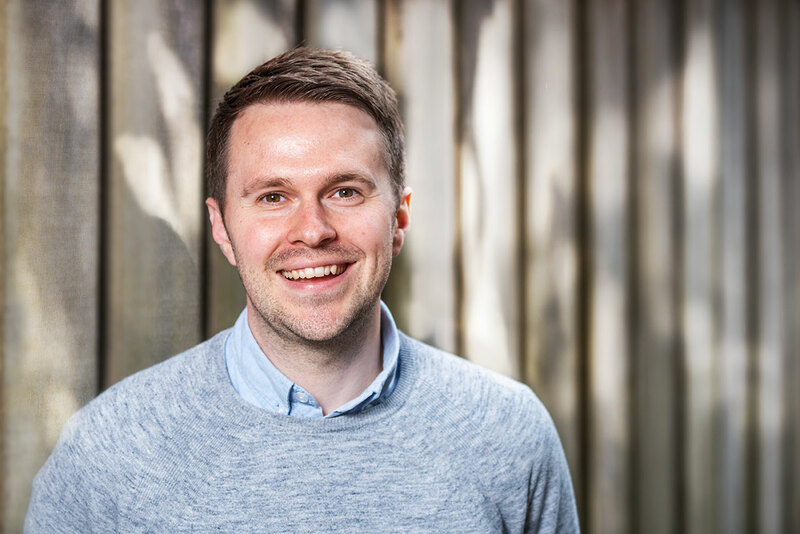 Matt has been a key member of the Tamar HR team since 2013 and recently completed his Employment Law Master’s Degree (LLM), following which he took on the role of Director. With a background in hospitality, he has extensive management experience in both operations and HR, having previously worked with Von Essen Hotels, Abode Hotels and The Ashburton Cookery School. An exceptional communicator, Matt is skilled in making complex areas of employment law easily understandable for business owners and senior managers. He is experienced in managing a range of complex people issues and regularly works with clients on TUPE, redundancies and large-scale terms and conditions changes. 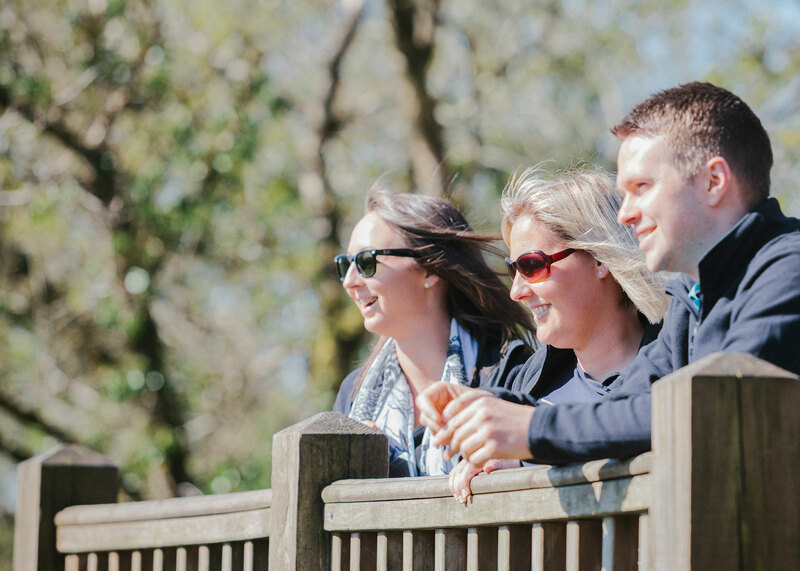 Born and raised in Devon, Matt loves the great outdoors and can often be found participating in sporting activities. He is a big football fan and has followed Tottenham Hotspur since he was a child.